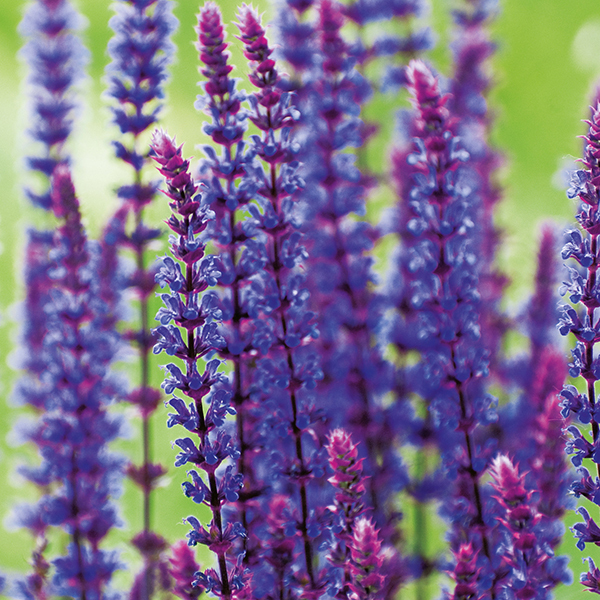 A lovely and versatile popular perennial, well-suited to the herbaceous border and equally at home on a bright and sunny terrace. Very easy to grow with an abundance of flowers through summer. 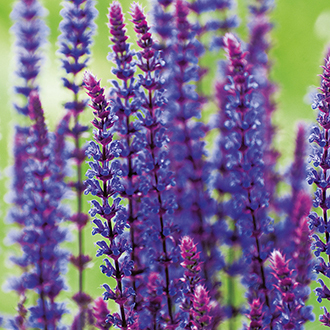 Grow in moist, well-drained soil in full sun. Last Order Date: Despatch: From 18th May 2019.